Looking for some new treatment ideas for your chronic migraines? 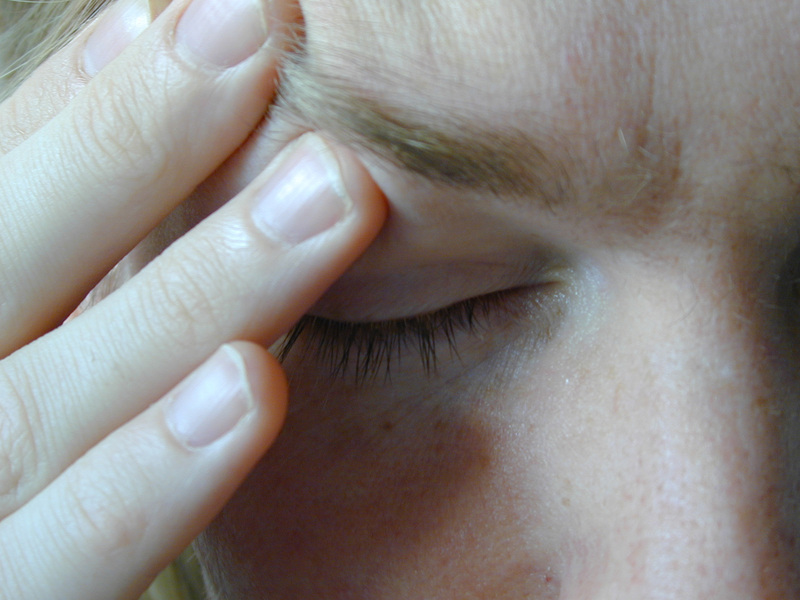 We found some great ways to treat your migraines that you may not have ever considered before. -Botox- Normally your brain sends electrical messages to your muscles so that they can contract and move. The electrical message is transmitted to the muscle by a substance called acetylcholine. BOTOX® works to block the release of acetylcholine and, as a result, the muscle doesn’t receive the message to contract. This means that the muscle spasms stop or are greatly reduced after using BOTOX®, providing predictable and reliable relief from symptoms. -Apply Pressure- When a migraine starts to develop, apply pressure with your fingers to the brow line under your eyes or rub your temples in a circular motion. There are wraps and bands available to purchase that claim to help ease pain by applying pressure that may be helpful. -Lifestyle Changes- Remember that your lifestyle plays a big part in your overall health. Make sure you are drinking plenty of water, as dehydration can trigger migraines. In addition it is important to regularly exercise, keep a healthy weight and don’t skip meals. Some foods are known to trigger migraines including alcohol, caffeine, MSG, processed meats and cheese. More on triggers here. -Rest- Making sure your body gets enough rest is an effective way to help reduce migraines. Studies are showing that there is a connection between lack of sleep and migraines, so make sleep more of a priority and get some rest! -Acupuncture and Meditation- Relaxation plays an important role in keeping your stress levels down. Meditation can help assist with teaching breathing techniques and relaxing your body. Acupuncture provides a complementary therapy in which your body is relaxed and needles are placed into acupuncture points along the body. Some small studies have shown acupuncture may be effective in lowering the number of headache days for chronic migraine sufferers. Talk to your orthopaedic physician to find out which treatment is best for you. If you are looking for an orthopaedic doctor in Marietta, Canton or Carrollton, visit our office online at www.lowbackpain.com or give us a call at (770) 421-1420.